The holiday season is often full of goodies and treats like no other time of year. Whether we like it or not, there is a plethora of delicious food to eat – lots of which are probably not the healthiest options. Right now, you might feel like you’ve baked to the maximum – but that feeling will eventually pass, and you’ll be back in the kitchen in no time. 1) Throw out the old stuff. We know you’ve got that bag of, for example, light brown raw coconut sugar (or the equivalent) tucked away in the back of your pantry. And there’s a good chance it’s past its prime. This time of year is the perfect time to purge your kitchen pantry for anything that’s expired or looking a little jaded. This will make it easy to see what it is you use all of the time and what you probably don’t need to buy more of this year. And you’ll have made space for whatever else you need to add! 2) Use salt. According to the recipe, of course. Adding salt to baked goods won’t actually make them taste salty. Rather, the salt will keep the end result from tasting flat or overly sweet. Salt also works to make ingredients like vanilla and lemon pop so the flavors are more prominent. As any baking connoisseur can vouch for, this is not a step to ignore. 3) Invest in quality bakeware. If you’ve ever used flimsy, old bakeware, you’ve likely experienced issues of uneven cooking and inefficient heat conduction. No one wants half of their cupcake to be doughy. 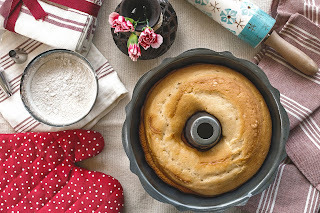 Save yourself the wasted time and effort by making baked goods with bakeware you know works as it should. 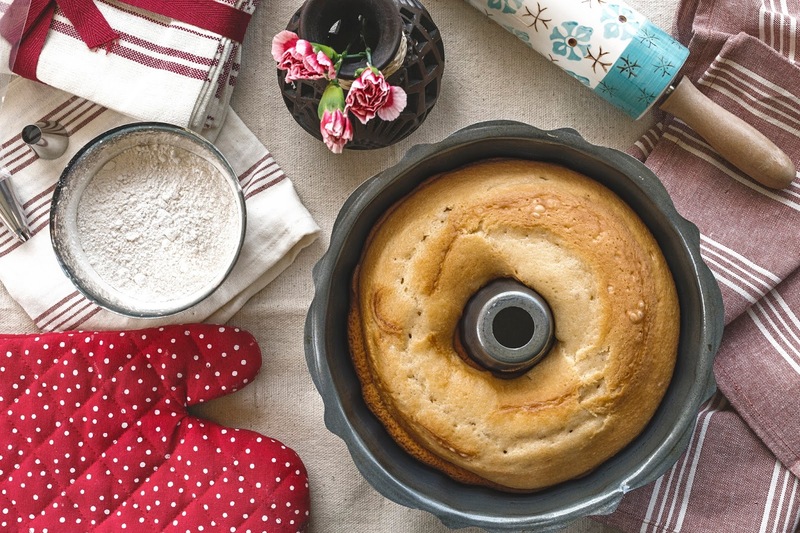 You’ll find our top-quality selection of bakeware right here to get you started. Also make sure your mixing bowls are up to par, and only use glass or metal ones, which can function as double boilers, too. One last note on bakeware: avoid nonstick coatings as these can flake off over time and into your food. Instead, always thoroughly grease your pans. 4) Butter consistency is key. If your recipe calls for room temperature, or softened butter, take it out of the refrigerator about an hour before use. It should give slightly when pressed, but still maintain shape rather than melting. Chilled butter should be just that – taken directly from the fridge so that in mixing, it doesn’t melt but rather creates flaky pockets. For melted and cooled butter, liquefy the butter and then let it cool until it’s lukewarm. This will prevent it from starting to cook the other ingredients, which can get messy. 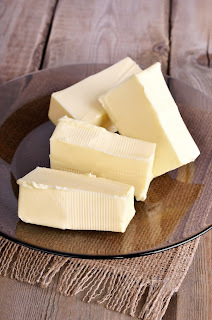 5) While we’re on the subject of butter, you’ve probably noticed many baking recipes call for unsalted butter. Take heed of this detail. Salted versus unsalted can alter the taste, as there’s likely salt called for separately. You want full control of the sodium level in your treats, and using unsalted butter allows you to have it. If you must use salted butter, then reduce the additional salt to be added by half. 6) Keep opening your oven to a minimum. Every time you open your oven, the temperature inside drops – and takes some time to get back to what you’ve set it for. As expected, this can disrupt the baking process, sometimes quite drastically (depending on how often and long you open the oven door). Try to open the oven only when necessary, and when you do, make it quick. For the toothpick test, take out your baked good, close the door, test it, and put it back in as quickly as possible so as to maintain the oven’s temperature as much as possible. 7) Read the full recipe before you start. It doesn’t take much effort, but it can save you a lot of time if something unexpected comes up. You want to be sure you’ve got all the tools and ingredients you need for the recipe rather than figuring it out halfway through and having to scrounge for a backup. You also want to prepare all of your ingredients before you begin. We hope these cookie and cake baking tips help you bring your baking up a notch with the coming year (or perhaps get you interested in baking in the first place!). Feel free to add any other tips you’ve found helpful in the comments below. Happy baking!